When Should Fluoridated Toothpaste be Used? While some parents will choose to use a fluoride-free toothpaste to introduce toothbrushing to toddlers, the American Dental Association recommends that as soon as teeth start to emerge, fluoridated toothpaste should be used. This is because, for many people, tooth decay and poor oral health start in their early years of life. Until the age of three, only allow your child to use a smear or a grain-sized amount of toothpaste. Between the ages of three and six, you can increase the amount used to a pea-sized portion. Until your child’s eighth birthday, you should closely monitor his or her efforts to make sure no toothpaste is swallowed. It’s important to remember that during the formative years, you are helping to set your child’s oral hygiene habits. 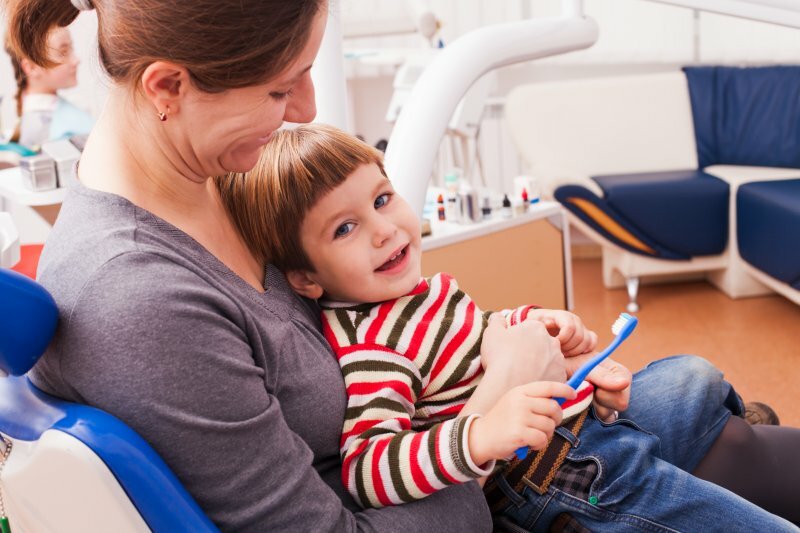 Thus, your dentist for kids in Castle Rock suggests your little one brushes at least two times a day – for two minutes each session, with the second cleaning preferably done before retiring for bed. This will serve as another way to prevent the development of cavities and the early stages of gum disease. 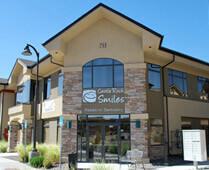 Along with teaching your child the correct oral hygiene habits, it helps to maintain regular visits with a children’s dentist in Castle Rock for cleanings and examinations. Not only does this provide a way to fortify oral health, but it also aids in starting a positive habit that will follow your child into adulthood! After graduating from the University of Iowa, Dr. Layne Benzley went on to earn his pediatric dental certificate from the Eastman Dental Center at the University of Rochester in Rochester, NY. 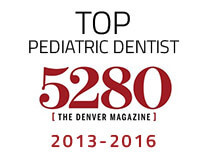 He has since gone on to become a Diplomate of the American Board of Pediatric Dentistry. Dr. Benzley combines his vast knowledge and compassionate approach to provide the best in pediatric dental care at Castle Rock Smiles. He can be reached for more information through his website.